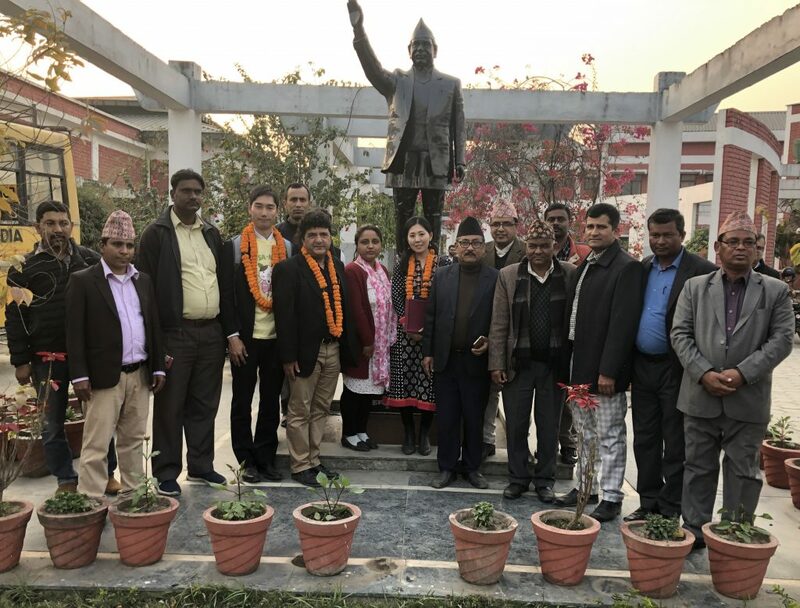 Masao Kunisada, diplomat serving in the Japanese Embassy, handed over technical machinery to Manmohan Memorial Polytechnic located in Biratnagar, Morang District. The Project for the Installation of Technical Machinery for Manmohan Memorial Polytechnic in Morang District is funded under the Grant Assistance for Grassroots Human Security Projects (GGP) of the Japan government. The total grant assistance is USD 75,167. Given its location, there are many students from different backgrounds. 75% of its students are Madeshi, Tharu, and other minority groups. For financially disadvantaged students, the school offers special scholarships that cover half the tuition fee.